Hello everyone! Hope you are all well. 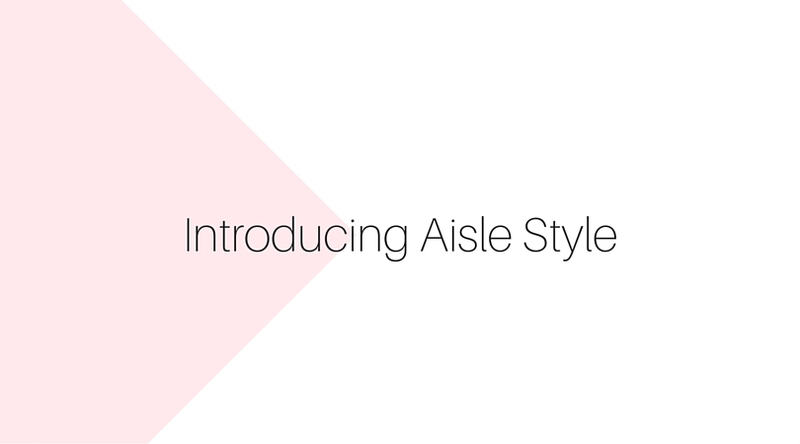 Recently I was approached by Aisle Style to check out their 2016 bridesmaid collection. 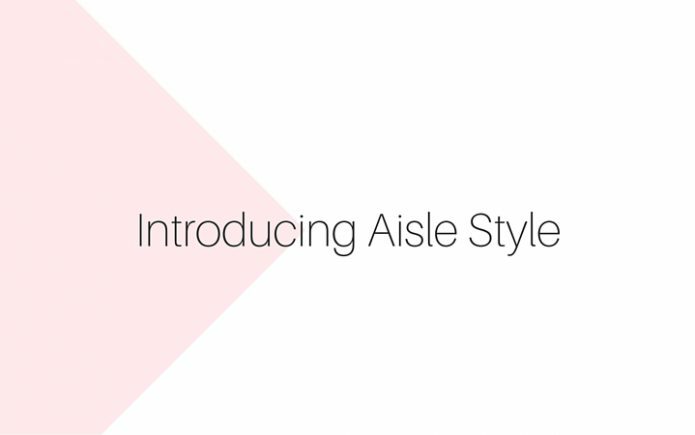 Aisle Style is a global online retailer based in the UK dressing brides in over 30 countries for the last 20 years. I love their bridesmaid and bride gown collection that ranges from beautifully crafted satin designer wedding dresses to chiffon and satin bridesmaid couture pieces. The style and fit are appealing and I would love to get one from their 2016 bridesmaid collection for an upcoming wedding. The best part of their wide range is that they have pieces that cater to all body shapes, and the good news is you can enter your custom measurements that are essential for us petite women who can’t just buy standard size gowns. I would recommend all you petite ladies to check them out. 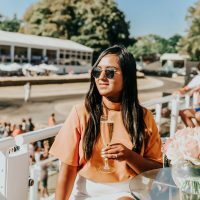 I think it’s one of the online best retailers for women’s wedding wear that I have come across. Here are few beautiful pieces from their 2016 bridesmaid dresses collection that I love and would recommend. 1. Sleeveless Bateau Neck Beading Pattern Long Red Bridesmaid Dress with Ribbon- I love the elegant beading on the dress and the fit. This satin dress is my favourite. You can find the dress here. 2. Sophisticated V Neck Knee Length Champagne Lace Bridesmaid Dress with Sash- This dress is perfect for a summer day wedding. I love the champagne colour and the lace. 3. Tea Length Lace Top Bateau Neck A-line Pink Tulle Bridesmaid Dress 2016- I love this sleeveless dress that has chic and classy bead detailing on the back. This would be perfect for a wedding at a Manor.You can find the dress here. 4. Sleeveless Bateau Neck A-line Tea Length Rose Pink Tulle Bridesmaid Dress with Crystal Brooch- This rose pink dress is also one of my favourites especially because of the crystal brooch. The dress is also available many other colours.You can find the dress here. 5. Short Sleeved Bateau Neck Lace Top Long A-line Grape Chiffon Bridesmaid Dress with Ribbon- This short-sleeved chiffon dress in grape colour would be great for wedding reception evening wear.This is what I would call a couture wear.You can find the dress here. 6. 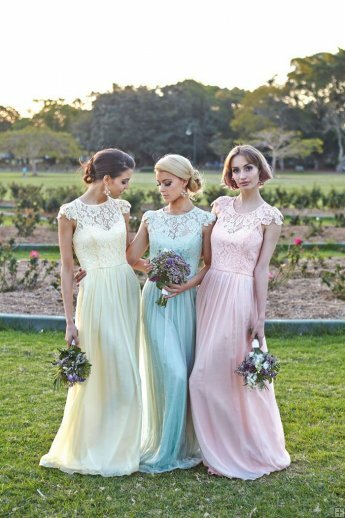 Illusion Bateau Neck Column Lace Bodice Long Chiffon Bridesmaid Dress- This chiffon with lace column bridesmaid dress in mint colour is so pretty. This dress is available in pink and navy. I love the mix of lace and chiffon giving it a vintage look.You can find the dress here. 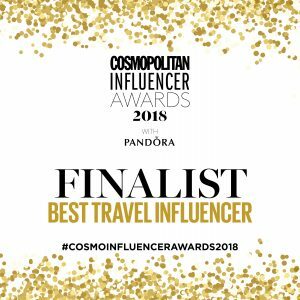 Also mention me in your posts and follow me on Bloglovin, Twitter,FacebookandInstagram. This post was brought you in collaboration with Aisle Style. DIVINE dresses!!! Come join the RAY-BAN GIVEAWAY I am hosting at the blog for SUNGLASSES SHOP from Nov. 16-22! I found a few great posts this week. Thanks for hosting! I love a tea length dress. Beautiful options! Love number 4! Those dresses are all so gorgeous! I love the last 3; they would be perfect for a spring wedding. Nice selection. Thanks for sharing these with us. Love these dress options! Bridesmaids dresses have come such a long way!